Not all categories on Amazon can be sold with ease. 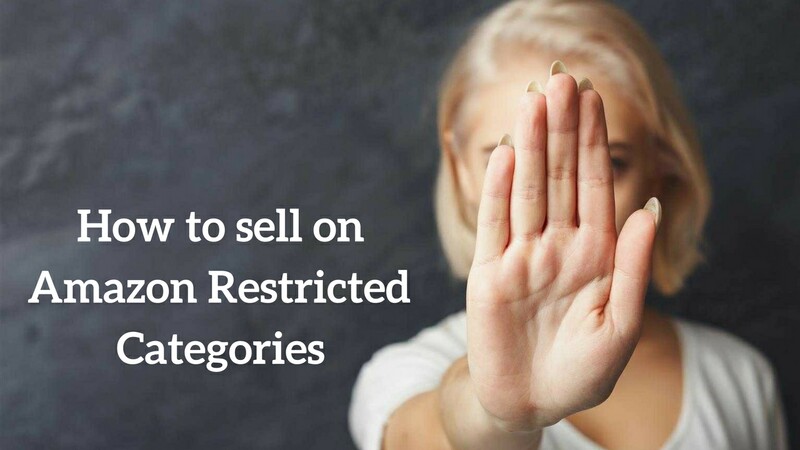 There are restrictions on certain Amazon categories. 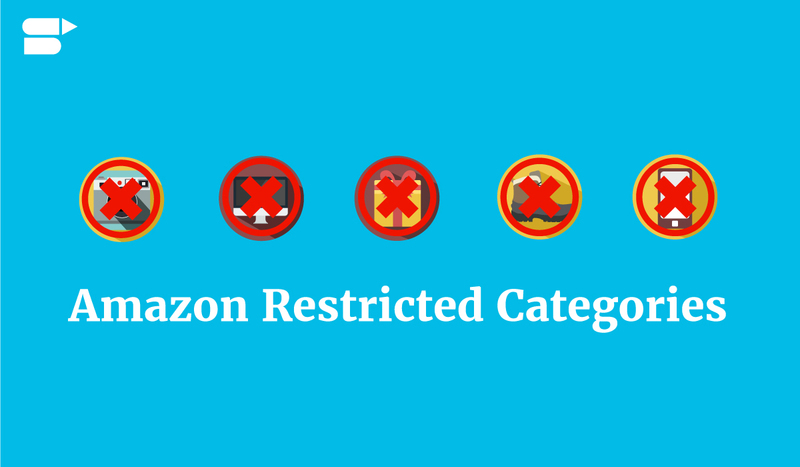 Which are the Amazon Restricted Categories? How to get an approval to start selling a profitable product in the Amazon Ungated categories. Amazon Australia Restricted Products: What To Be Conscious Of? 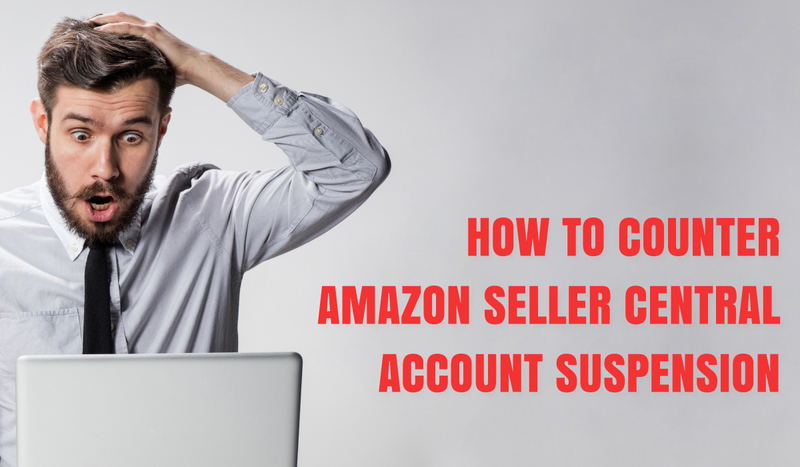 Amazon Seller Central Account Suspended – What Next ?